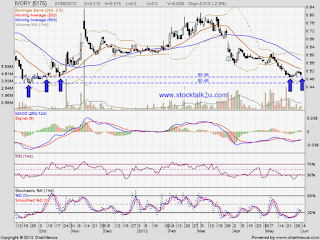 IVORY retest RM0.49 level again? 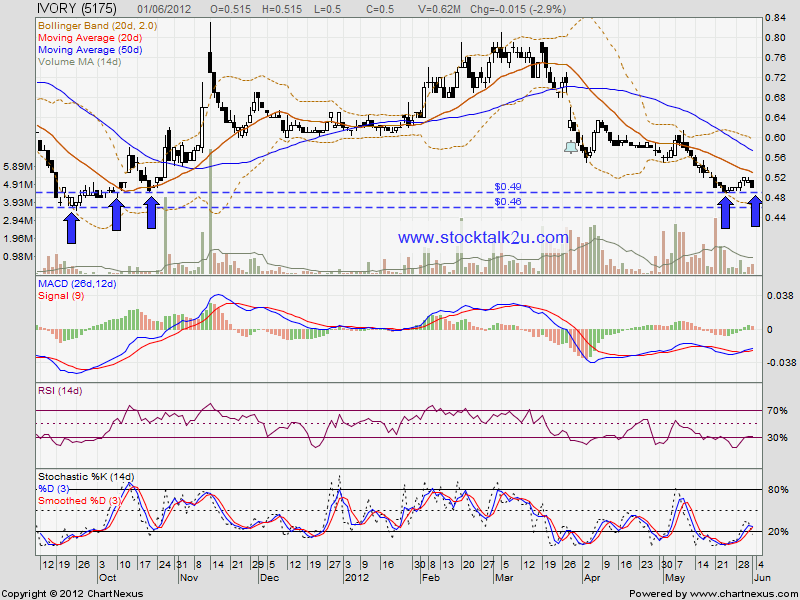 MACD at negative region, it is downtrend itinerary. If market sentiment is remain bearish, high potential IVORY will retest RM0.46 support level. Let's watch closely for technical rebound.